where Catholics attended Mass in 1962.
he barreled across the lawn, yelling at Stanley to stop. he would teach her how to take her own pictures. and showed her how to use it. 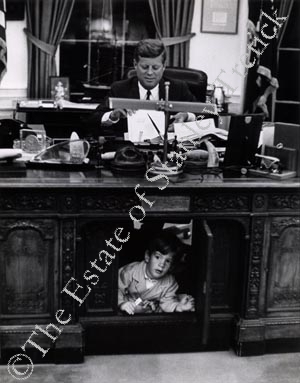 of the President’s son, aged 2 1/2 years old, taken in October 1963. 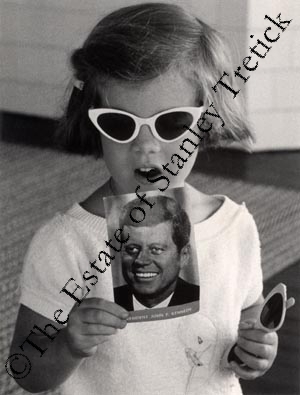 Stanley recalled, “and I hightailed it to the White House…. get this out of the way pretty quick. 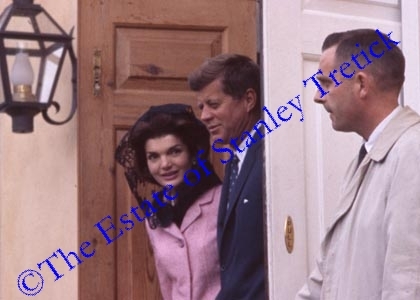 More about Capturing Camelot here.